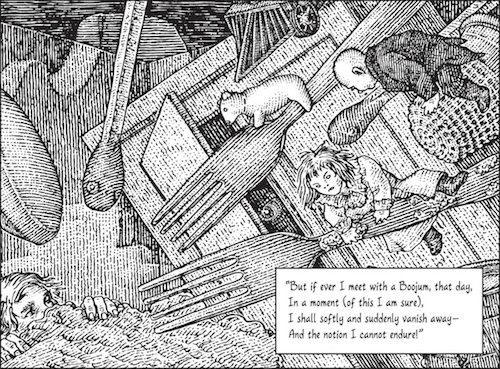 A brilliant new illustrated version of Lewis Carroll’s nonsense masterpiece in heroic couplets — full of visual riddles, puns and mysteries. 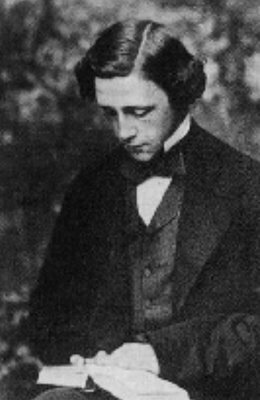 Adventures in Wonderland is perhaps Lewis Carroll’s most famous literary work. 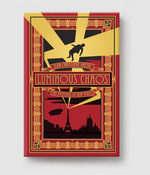 It has been adapted countless times in countless ways, from the recent film by Tim Burton starring Johnny Depp, to the famous Disney cartoon, Alice in Wonderland, from 1951. While Alice certainly deserves the attention, she has overshadowed some of Carroll’s other classic works. 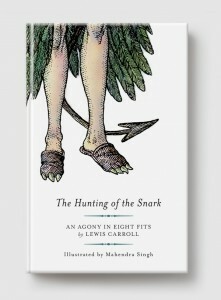 Now, The Hunting of the Snark, one of Carroll’s most beloved and linguistically playful poems, comes to life in this wickedly inventive new edition. Perfectly suited to the modern form of the graphic novel, Singh’s illustrated adaptation compliments the timelessness of this classic poem with an edge that incorporates movements in art from Carroll’s time to the present. The Snark may never be found, but the hunt for him has never been more arresting.